The following covers show a selection of my non-fiction books available on Amazon Kindle. My books are great Christmas gifts at less than $3.00 each. You can buy them for a family member or a friend. Or you can treat yourself to one or more of my books. Please click on the book covers to purchase or find out more about each book. The following covers show a selection of my fiction books available on Amazon Kindle. I write for girls and boys of all ages and interest levels, so you'll find an original story written by me for any child. My books are great Christmas gifts at less than $3.50 each. Please click on the book covers to purchase or find out more about each book. Back in 2006, I worked with Walker Books on a proposed series of fairy books. 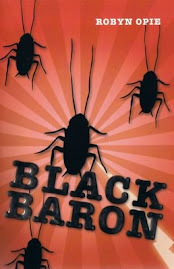 I wrote the first book, received notes from Walker Books, then went away to edit and rewrite. Eventually, after a few months, I emailed Walker Books the revised manuscript for book 1 in my Pru the Fairy series. Unfortunately, by this time, Walker Books had learned that Lothian Books was working on a fairy series. Plus, other fairy series were being published overseas. Walker Books decided not to go ahead with my Pru the Fairy series, with the explanation that the fairy market was saturated. The experience of working with Walker Books and receiving notes on my manuscript is priceless. The fact that my series wasn't published is disappointing to put it mildly. But publishing is full of stories similar to the one above. I will share another. In 2007, Lothian Books accepted my children's story The Pony Game for publication in its Giggles series. I was thrilled, again, to put it mildly. After talking to the publisher at Lothian Books, I submitted another manuscript for the Giggles series which the publisher was interested in publishing. Then came the news - The Giggles series was to end, with my book The Pony Game being the final book published in the series. In spite of the "near misses" which didn't result in publishing contracts, I love working with publishers. The experience for any writer is invaluable. Last month, I decided to sell book 1 in my Pru the Fairy series on Amazon Kindle. I sat down to edit Pru Gets Her Fairy Wings and, to my surprise, the book needed very little editing. Obviously the work I did back in 2006 was worthwhile, even if it didn't result in a publishing contract. I plan to sell book 2 tentatively titled Pru And A Fairy Rescue on Amazon Kindle in the coming months. From there, who knows? As writers, we often have to pick ourselves up, dust ourselves off, and get on with creating books. Publishing is full of successes and disappointments. I've had plenty of both. All we can do is make lemonade when we're handed lemons. 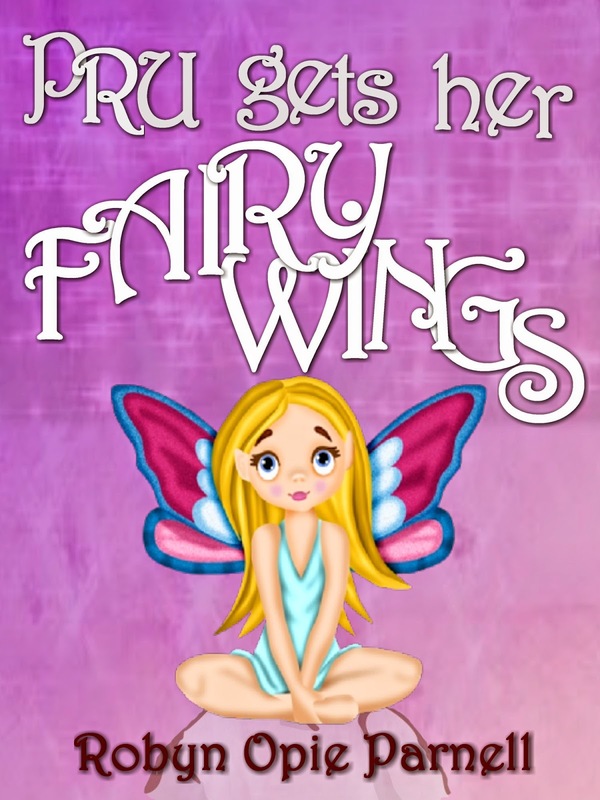 I hope the story of how Pru Gets Her Fairy Wings came to be published on Amazon Kindle inspires you to keep writing and keep persisting. I wish you much success!